The Festival of the Sound’s commitment to name annual Stockey Young Artists began in 2005 but the commitment to young artists began much before that. More than 20 years ago, the Festival’s Discovery Series introduced the works of young composers who took part in a residency in Parry Sound under the mentorship of composer Gary Kulesha. This year, we welcome Ryan Scott, a percussionist in Discovery Concerts and now Artistic Director of Continuum Contemporary Music. Ryan has invited three young composers who are named the Festival of the Sound’s 2019 Stockey Young Artists. Premieres of their works will be performed by an ensemble of six musicians at a free 6:00 pm concert on August 7th. Ryan Scott will interview the Stockey Young Artists and take questions from the audience. 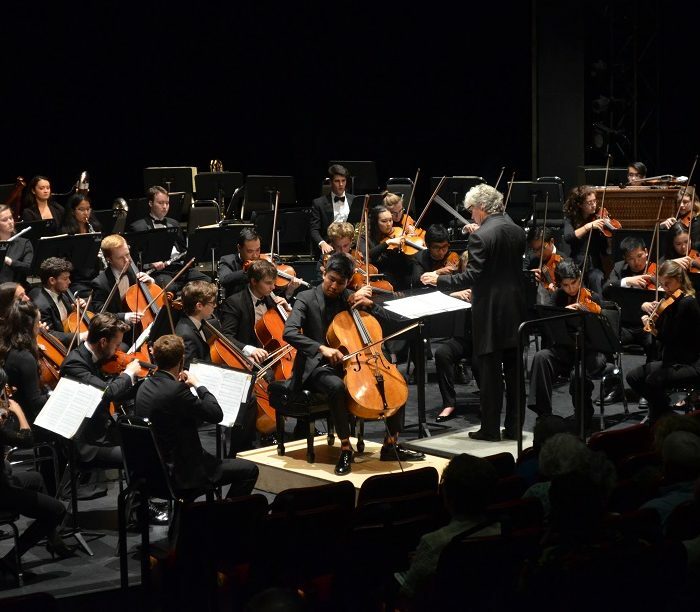 The brainchild of the noted conductor Walter Susskind, the National Youth Orchestra of Canada has enjoyed an iconic reputation for more than 50 years as Canada’s orchestral finishing school, providing the most comprehensive and in-depth training program available to our country’s best young classical musicians. 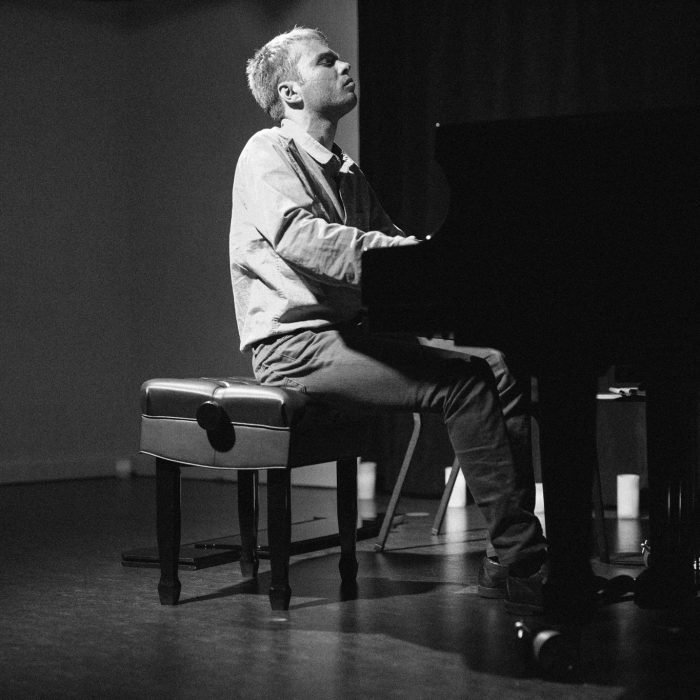 Noah Franche-Nolan (Piano) is a jazz pianist, improviser, composer, and ensemble leader. He is completing his degree in Jazz Comprehensive and Classical Composition as a student of David Braid at the University of Toronto. As a composer, Noah premiered Song of the Phoenix, his Modern Jazz/Classical Hybrid suite for sextet at Toronto’s Gallery 345 in 2017. 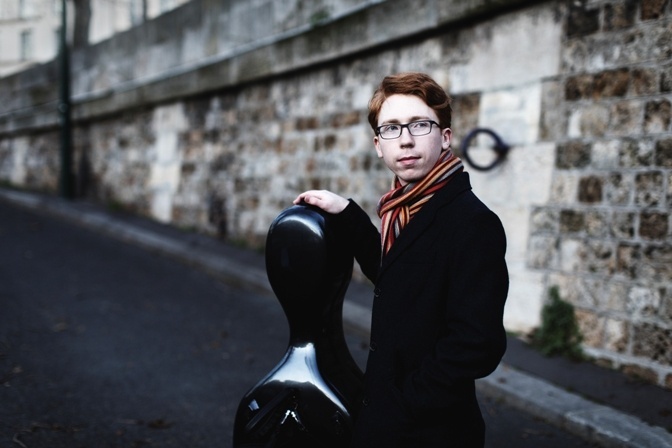 Described as a musician of “profound musical imagination”, Cameron has established himself as one of Canada’s leading young cellists. He holds masters degrees and an artist diploma from the Paris Conservatory and recently released his album “Cavatine” with pianist Philip Chiu in 2019. 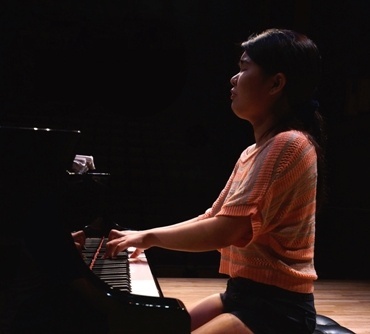 Praised for her “fabulous sense of style and musical expression well beyond her years”, Charissa is establishing herself as a pianist with a promising future. 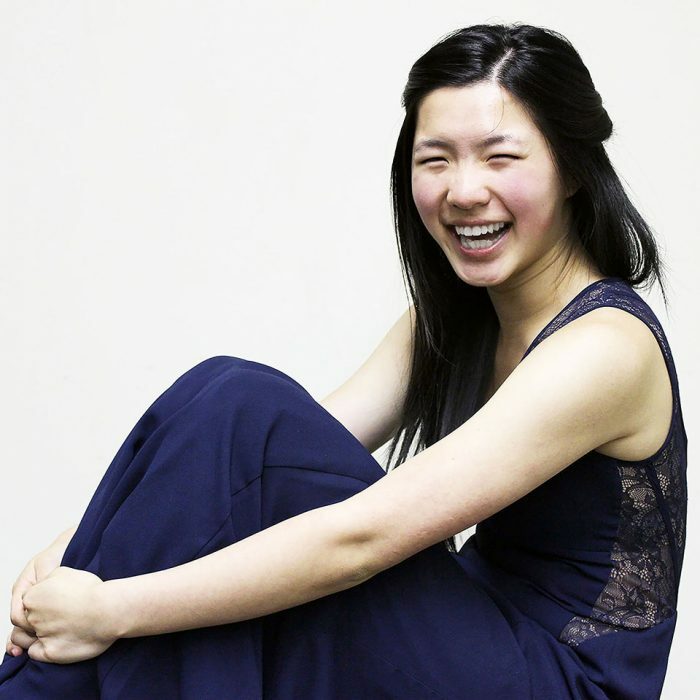 A recipient of numerous awards including the Canadian Music Competition, she currently studies at the Glenn Gould School. 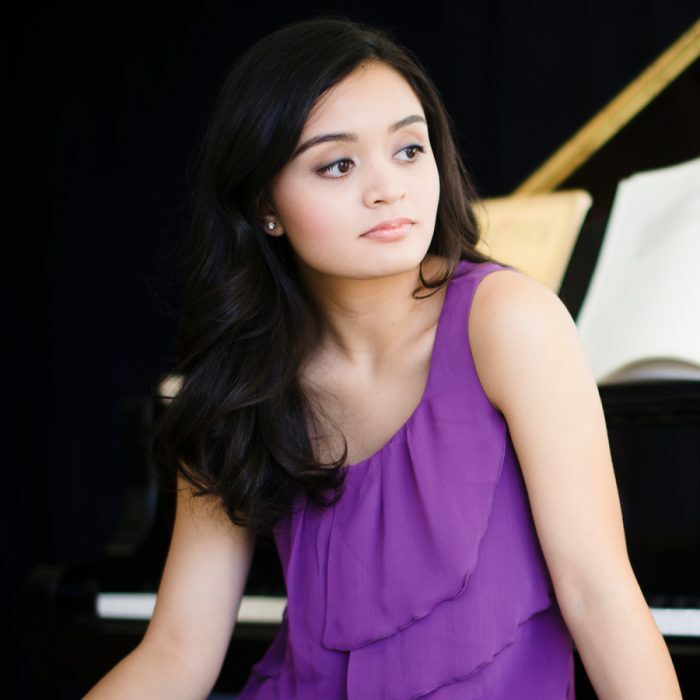 Praised for “a great passion and poise” in her performance, Linda has participated in many local and international music festival and piano competitions where she has received numerous scholarships and awards. She was one of the first soloists to ever perform at the Bella Concert Hall at Mount Royal University in July 2015.
is a top-prize winner at many national and international piano competitions including the national first prize for three consecutive years at the Canadian Music Competition. She made her orchestral debut when she was eight and has since performed with the Montreal Symphony Orchestra, the Toronto Symphony Orchestra, and many others. 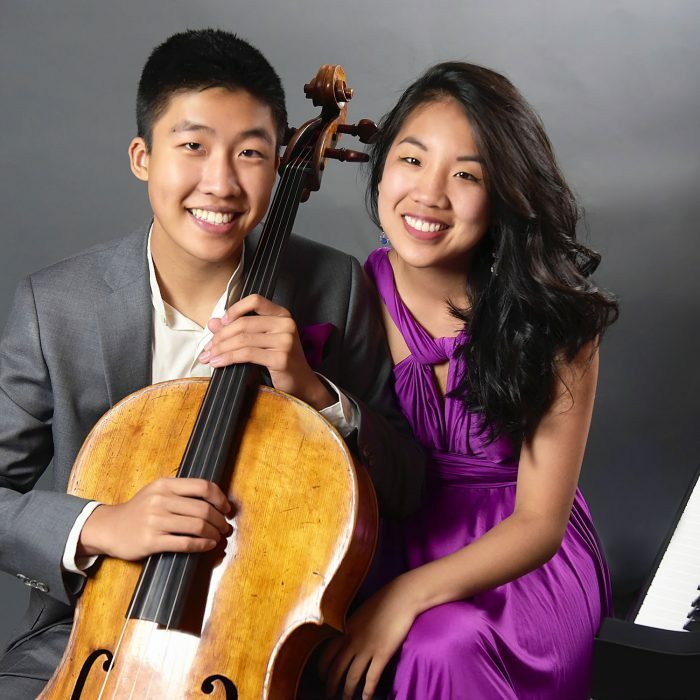 The brother-sister duo is formed by Bryan Cheng, recipient of the 2017 Canada Council for the Arts Michael Measures Prize, and pianist Silvie Cheng, recipient of the Roy M. Rubinstein Award for exceptional promise in piano performance. They are celebrated by audiences and critics alike, and performed in our 2018 Festival season. 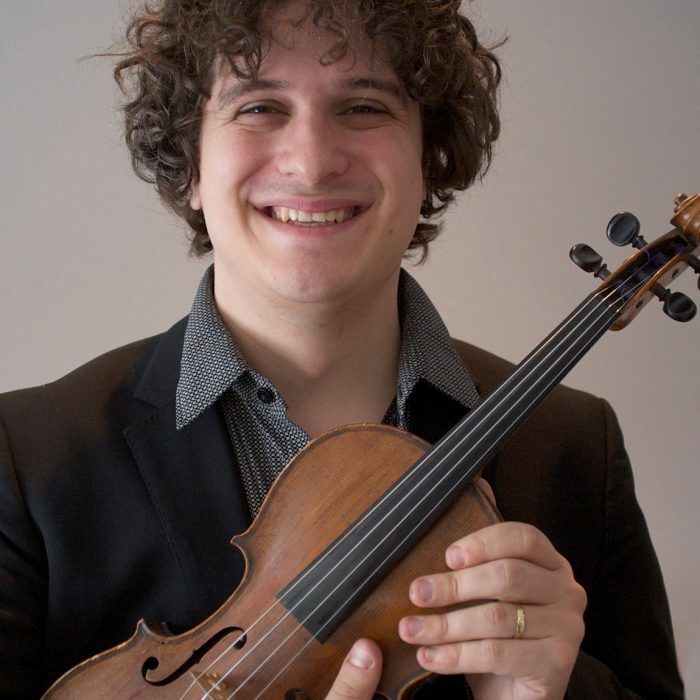 is a violinist, composer and arranger who performs with a number of Canadian ensembles. Drew currently teaches at Humber College, helping to create the only specialized jazz strings post-secondary program in Canada. 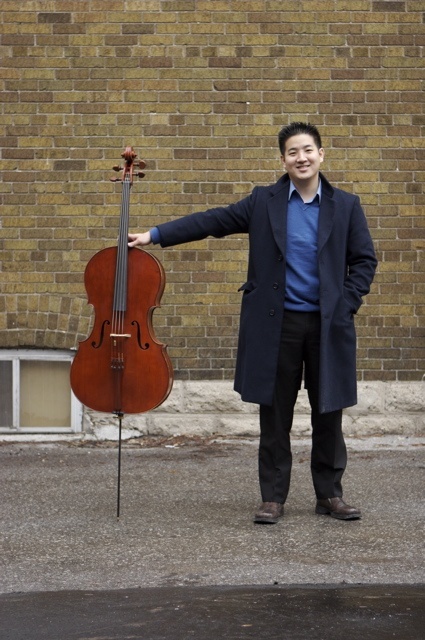 Adrian Fung (Cello)In addition to being the cellist of the Afiara String Quartet, Adrian is the Executive Artistic Director of Summer Music Vancouver and the celebrated presenting organization Music In The Morning. He is also Associate Dean at the University of Oklahoma’s Weitzenhoffer Family College of Fine Arts. 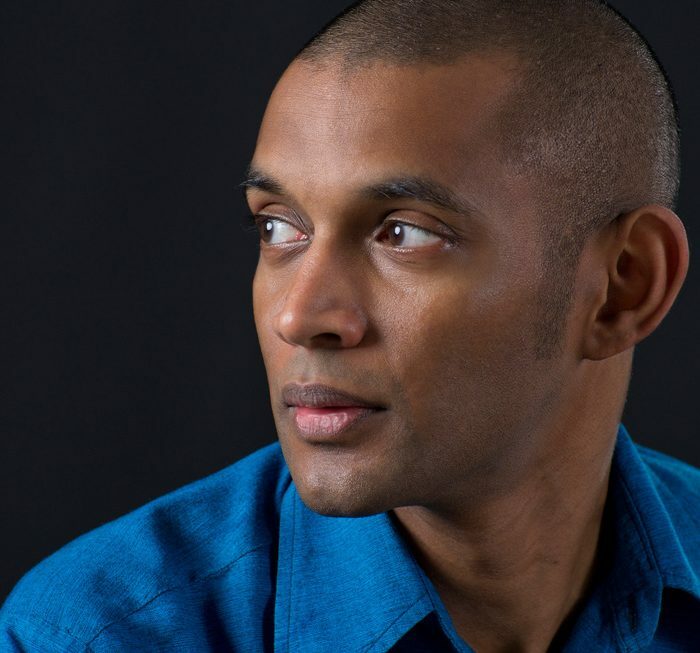 Dinuk Wijeratne (Piano) is an award-winning composer who has collaborated with some of the greatest musicians in Canada. He has led the National Symphony Orchestra, Scotia Festival Orchestra, and Symphony Nova Scotia. His work “The Spirit and the Dust for solo marimba” was performed at the 2017 Festival of the Sound. 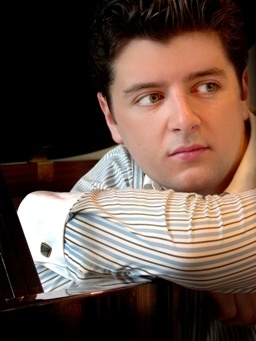 Alexander Seredenko (Piano) is a leading voice in the next generation of Canadian young artists. 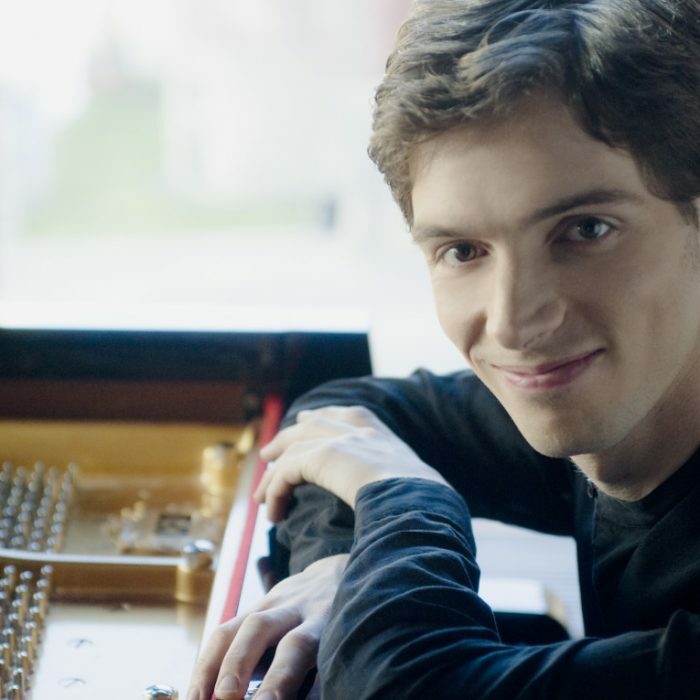 He studied at The Royal Conservatory’s Glenn Gould School and is a recipient of the prestigious Ihnatowycz Piano Prize. 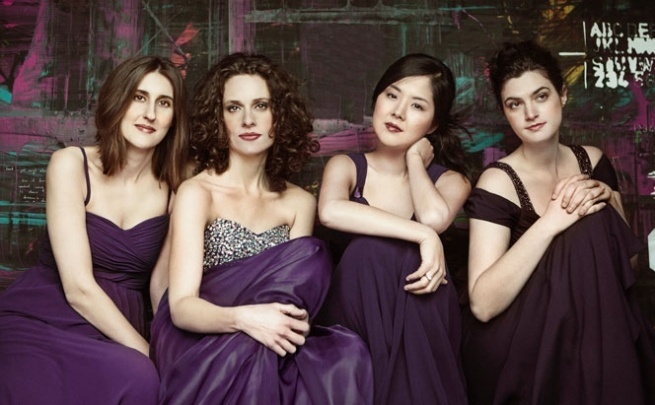 Cecilia String Quartet enjoyed many years of success since their inception in 2004. 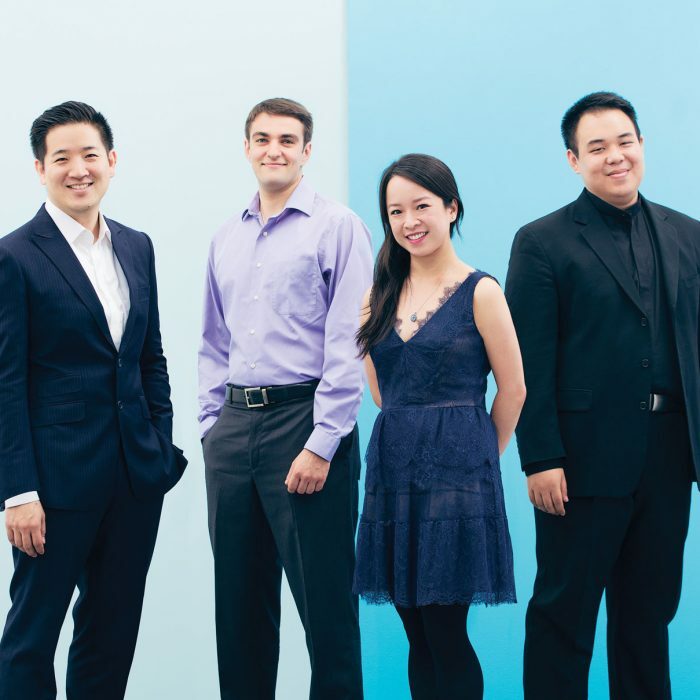 Prior to their final season in 2018, they developed a series of concerts called Xenia Concerts that are customized to appeal to, and be welcoming of, children on the autism spectrum and their families. Afiara String Quartet are familiar faces at the Festival of the Sound and have received critical acclaim at home and abroad. The Quartet is known for its boundary-pushing collaborations, including innovative work with scratch DJ Kid Koala. 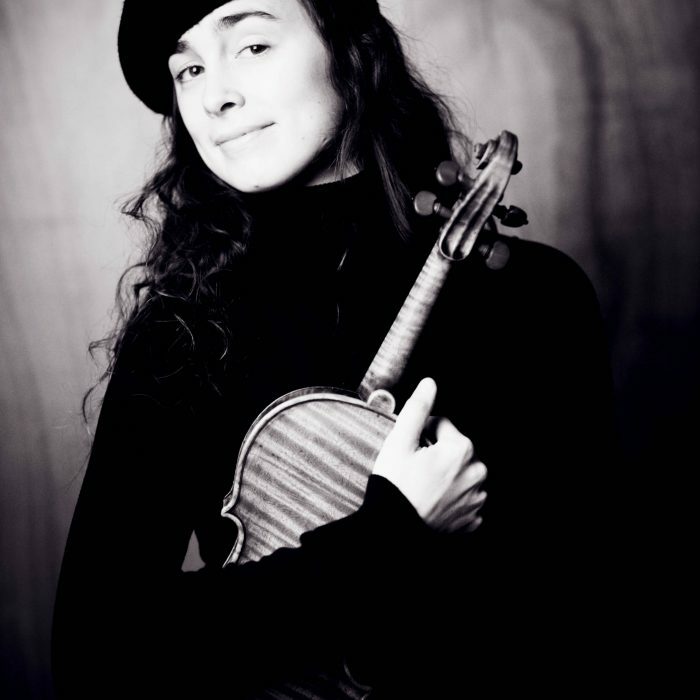 Frederieke Saeijs (Violin)is a master recitalist, performing in renowned concert halls throughout Europe. 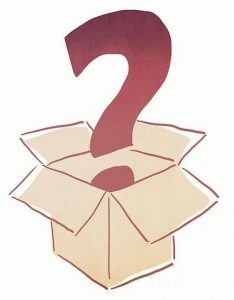 A dedicated teacher, she has acted as a main subject teacher at both the Royal Conservatoire in The Hague and the Universidad Alfonso X el Sabio in Madrid. 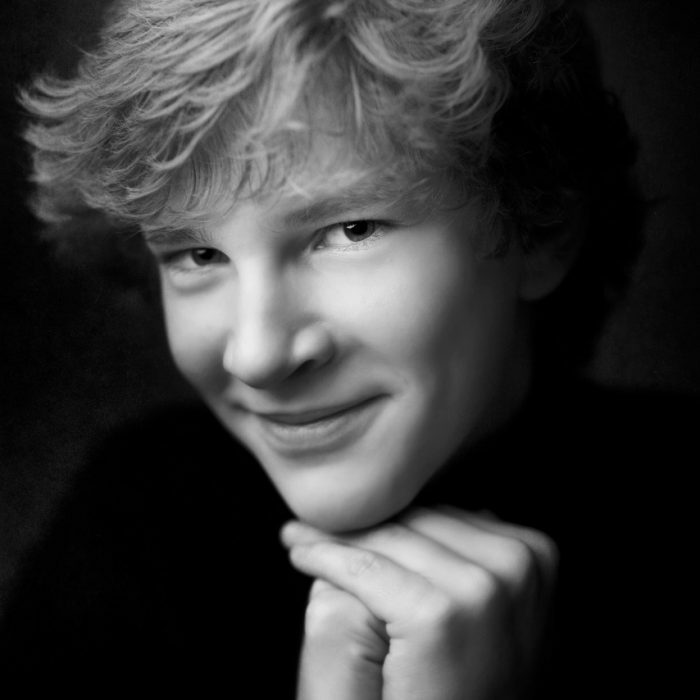 Jan Lisiecki (Piano) was Deutsche Grammophon’s 2013 Young Artist of the Year and first came to the Festival of the Sound as a talented thirteen year old. Today he is one of the world’s most respected concert pianists. Magdalena von Eccher (Piano) is being recognized as one of Canada’s finest musicians. Magdalena is a regular Festival artist and is currently pursuing a Doctor of Music at McGill University under the guidance of Dr. Stéphane Lemelin. Darrett Zusko (Piano) has garnered much critical acclaim wherever he’s performed and has firmly established himself as one of the new generation’s most exciting and versatile Canadian young artists. Peter McGillivray (Baritone) continues to have a prolific operatic career which has included roles with every opera company in Canada, most recently as Don Pizarro in Pacific Opera Victoria’s production of Fideli. 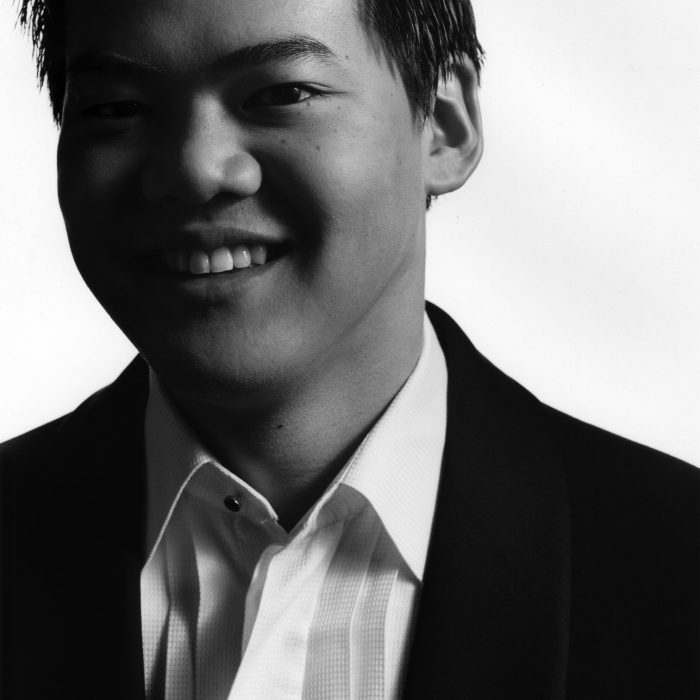 Winston Choi (Piano) has had a varied and excited career since he first joined us in 2006. 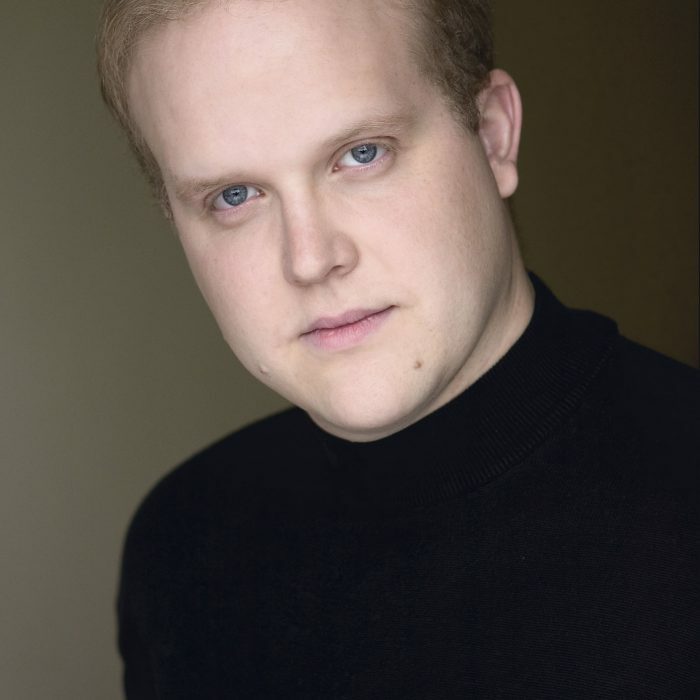 He is an in-demand soloist and répétiteur, as well as Head of the Piano Program at Roosevelt University’s Chicago College of Performing Arts.